According to a new research review published in Frontiers in Pharmacology, CBD produces various therapeutic benefits against Alzheimer's disease. Australian researchers were prompted to review articles that had previously investigated CBD's effects on the disease because they were intrigued by the compound's neuroprotective, anti-inflammatory, and antioxidant properties, all of which could reduce or inhibit the cognitive and functional impairment resulting from Alzheimer's. 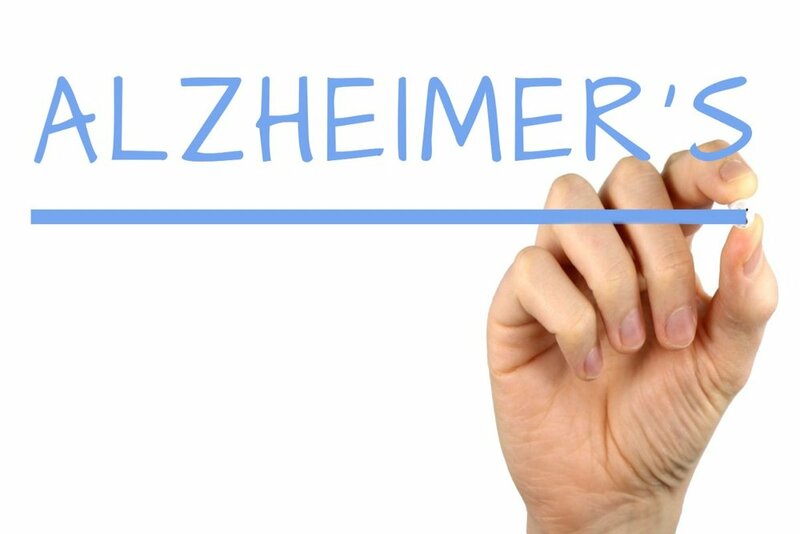 Some of the in vivo studies reviewed suggested CBD reduced reactive gliosis and the neuroinflammatory response, something that has been linked to neurodegeneration in Alzheimer's. CBD may also promote neurogenesis to reduce deterioration of cognitive functions. Preclinical animal studies suggested CBD reverses and prevents cognitive deficits from developing. Other studies found CBD's effects are further enhanced by THC, and that a combination offers greater anti-dementia effects without producing the psychoactive effects that THC alone would produce. This information has been provided by Medical Marijuana Inc. and approved by our Chief Medical Officer. You can also read the full text of the study here. Alzheimer's, cbd, Cannabidiol, medical marijuana inc.